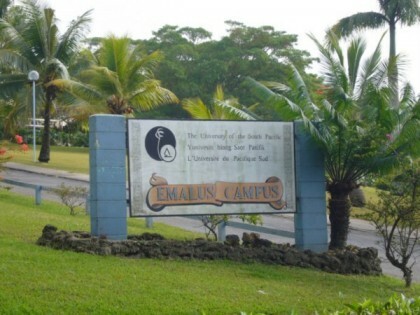 University of the South Pacific, Emalus Campus, Vanuatu. Photo credit: USP Emalus Campus. 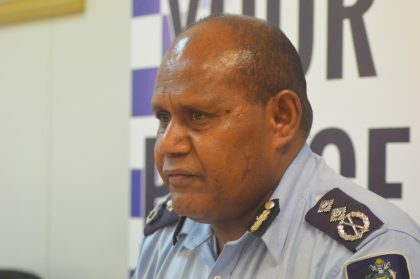 A concerned parent has called on responsible authorities to quickly settle the outstanding allowances of 13 students who are studying at the University of the South Pacific’s Emalus Campus in Vanuatu. A daily paper reported yesterday it has been nine weeks into semester one and the students are still waiting for their living allowances. 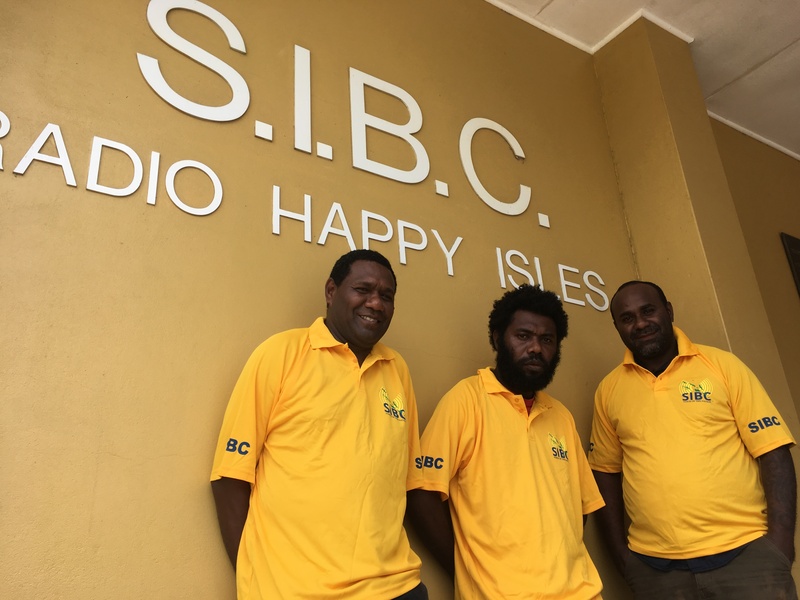 An emotional Finley Fiumae from Malaita Province told SIBC News this is sad. 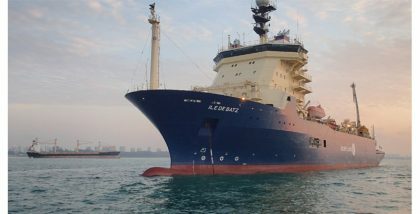 Meanwhile, Mr. Fiumae urged the responsible authorities to quickly address the situation. 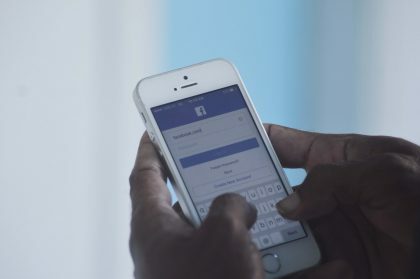 Meanwhile, Director of the National Training Unit (NTU), Clement Tito confirmed to SIBC News, a Telegraphic Transaction (TT) for the student’s allowance has been completed. 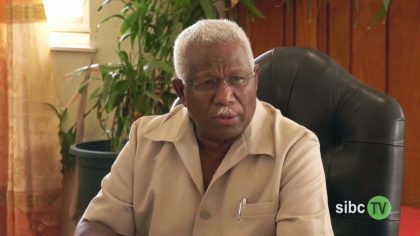 He says the affected students were late in formalising their transfers from Laucala to Emalus Campus, resulting in their allowance delay. 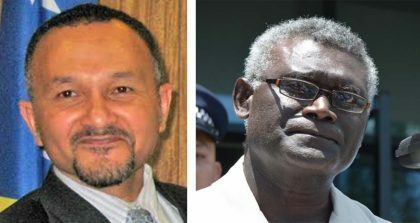 But Mr. Tito adds they are taking good care of the students in terms of food and lodging as government funds are available in Vanuatu. The NTU Director assures concern parents the situation has been addressed. Mr. Tito says media reports yesterday were one-sided and they should have been consulted for a response.